For choosing a new cosmetic treatment it is primary to focus on its active principles and properties, knowing more about WHY and HOW you can get the best results. WHY: the most intense cells-renewal process in human organism develops during night while dark and metabolism activate the restoring phase. 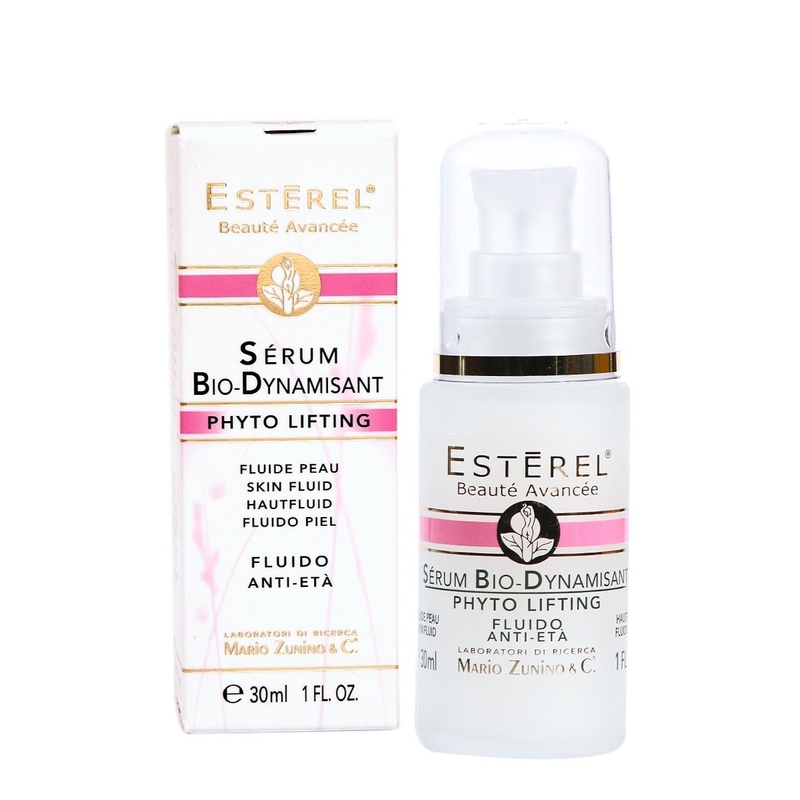 The included natural extract from Fagus Selvatica (beech) and Plant Glyco Proteins produce a natural effective blend stimulating cells and their metabolism. 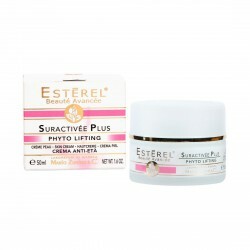 Its formula has been developed with the skill to be active at night: the regular use before sleeping stimulates cell-renewal making night restore-process deeper. 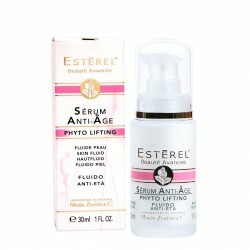 It positively works on aged cells for a real and noticeable anti-aging action. The natural mix: Fagus Selvatica (beech) and Plant Glyco proteins. 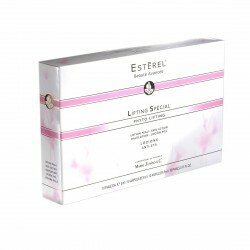 After cleansing and toning apply at night with light massages. Leave on a few minutes before applying an eventual cream. Sunlight acts daily on skin: it stimulates melanin and produces skin darkening. This is the reason why face skin ageing is often characterized by a darker color. Wrinkles and weak skin are the evident effects of time. Stress and free radicals coming from light, climate and pollution make aging deeper. 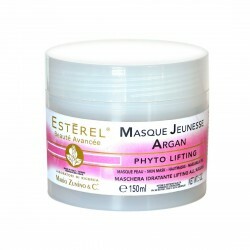 Lifting Treating Lotion with natural proteins. 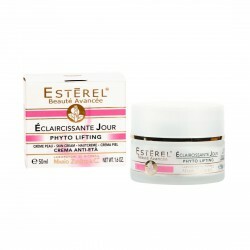 It restores and stretches the small wrinkles. 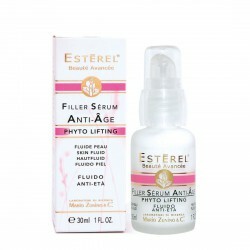 Rejuvenating Fluid - Gym for face. 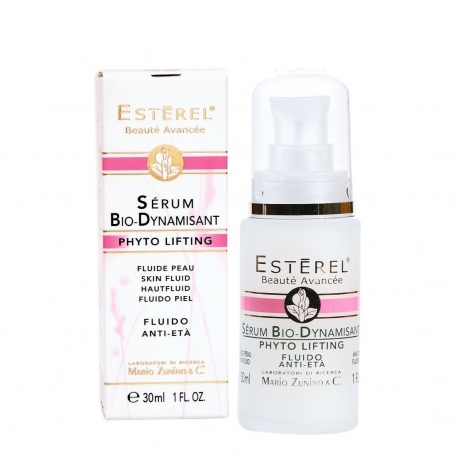 This advanced serum is the result of ESTÉREL dedicated attention to face and mature skin; it acts on face as effective as gym on body. 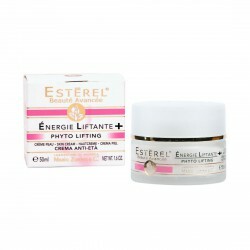 Night Lifting Cream - It works while skin is resting. Night anti-aging restoring cream for mature, dehydrated and weak skin.